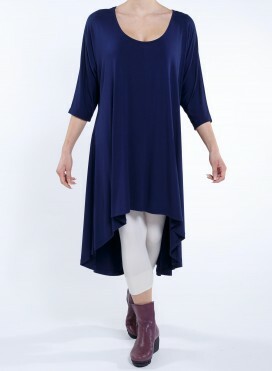 This ruched detail knitted tunic features short sleeves, a V-neckline, an asymmetric hemline and pleats on the centre front. 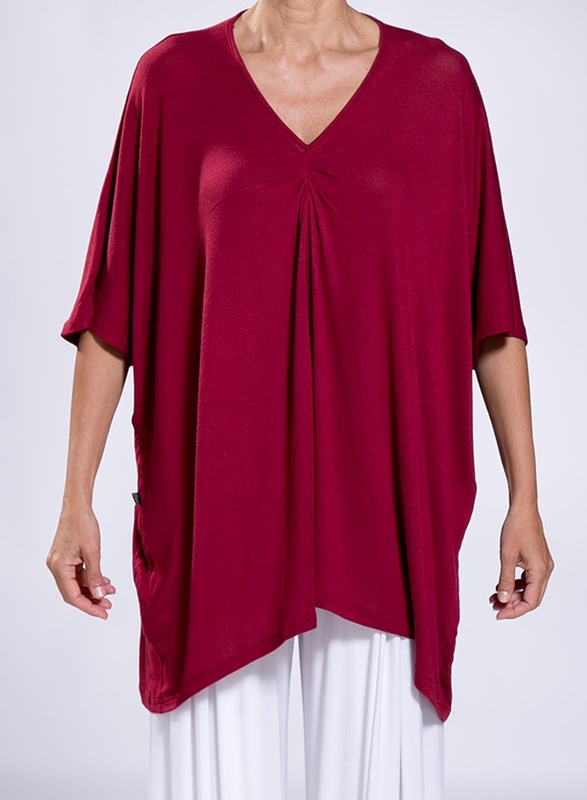 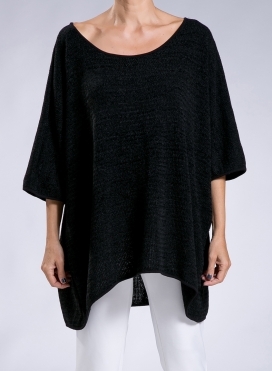 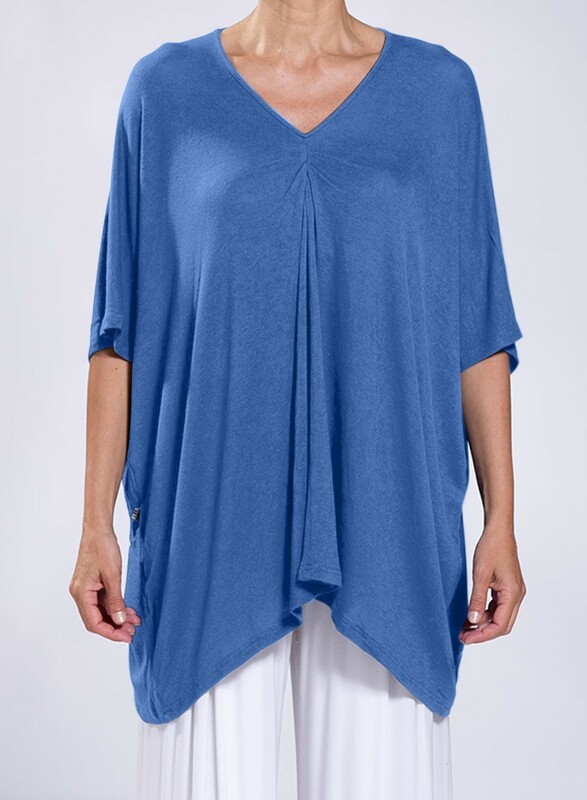 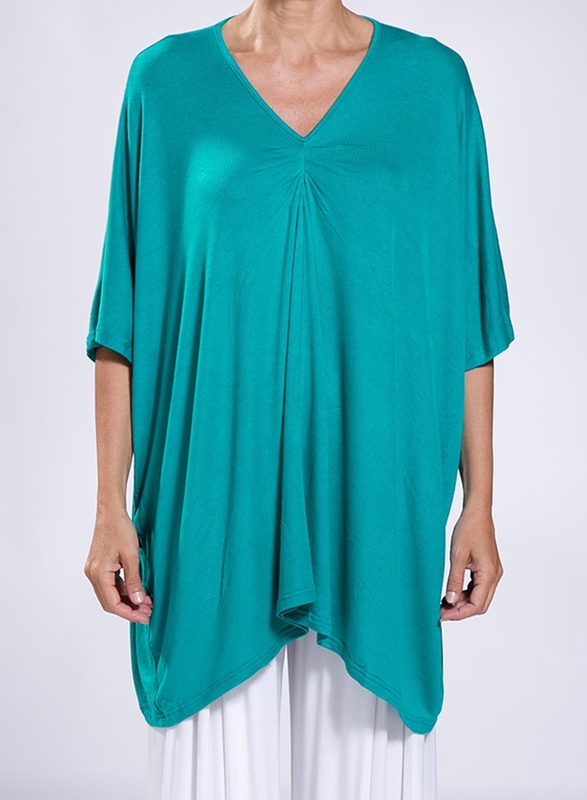 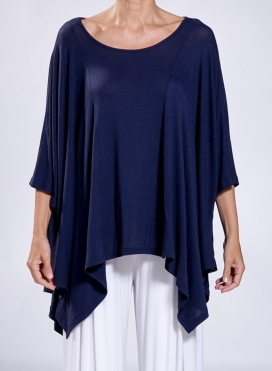 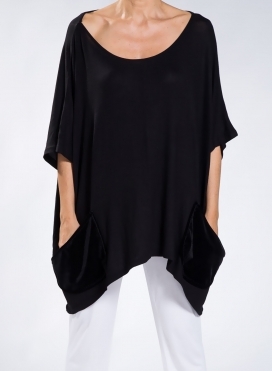 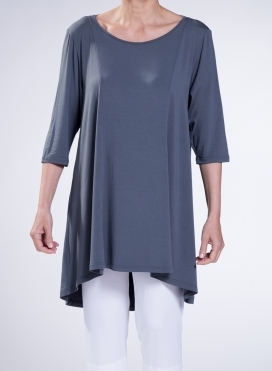 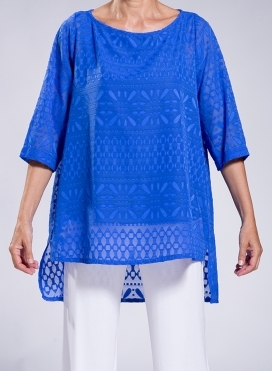 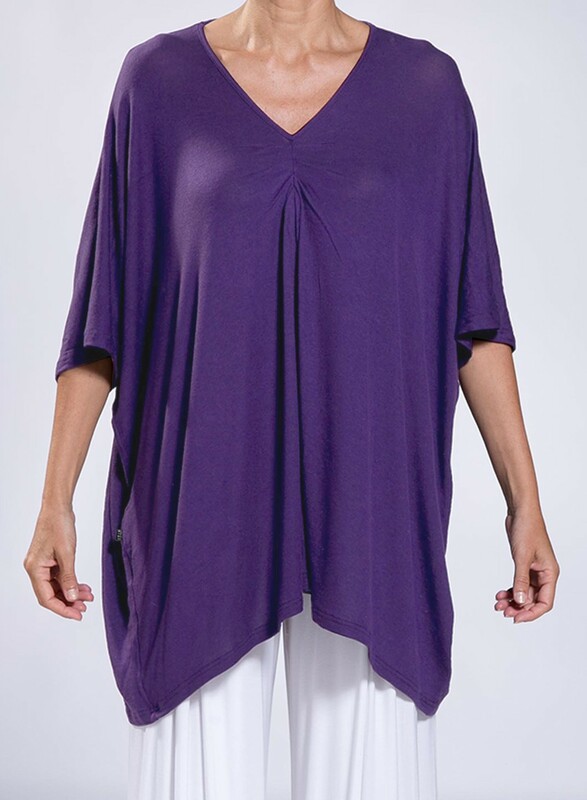 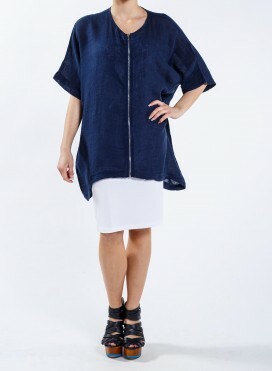 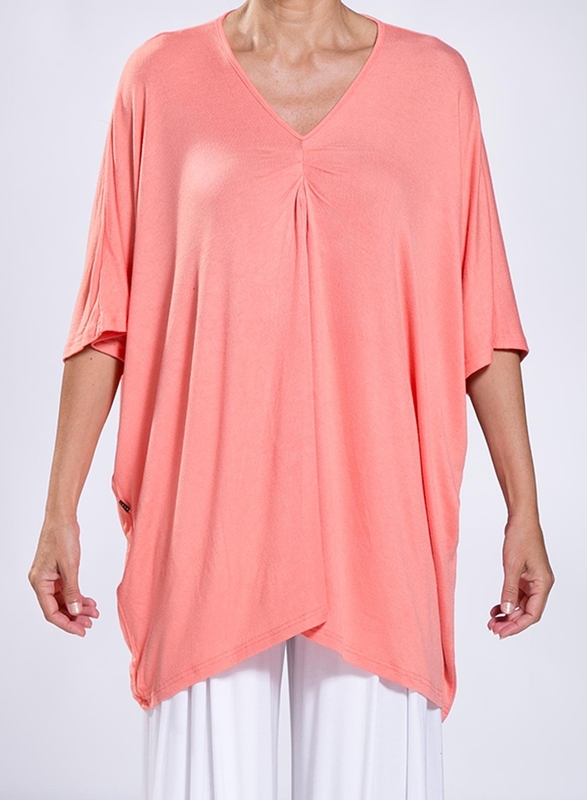 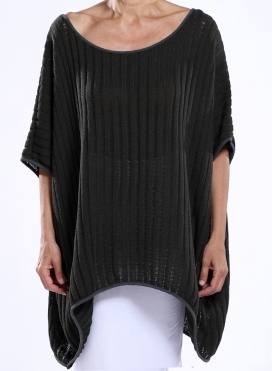 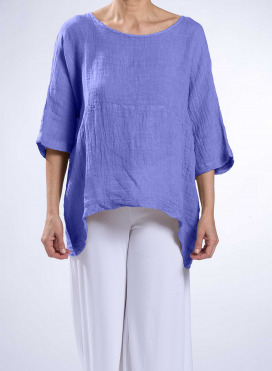 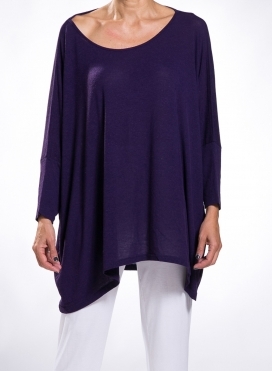 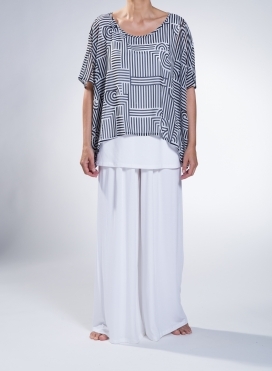 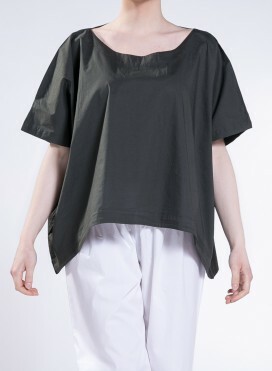 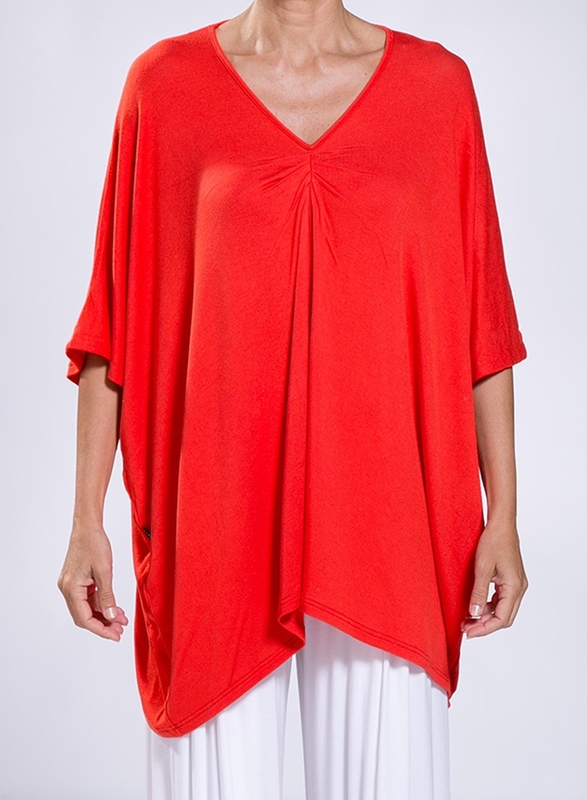 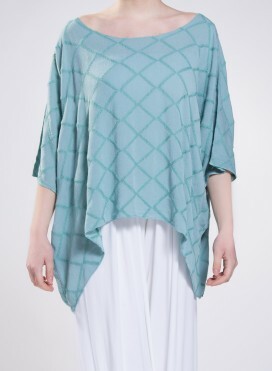 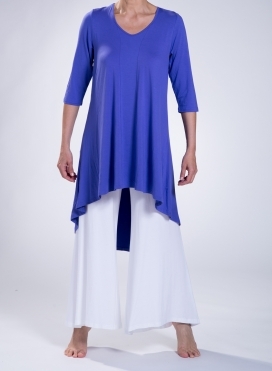 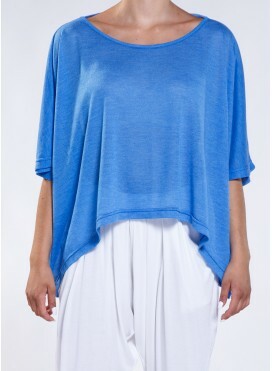 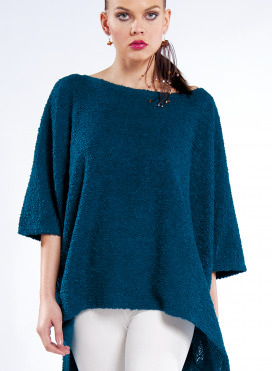 In an oversized drape design, this tunic is a comfortable and stylish addition to any wardrobe. 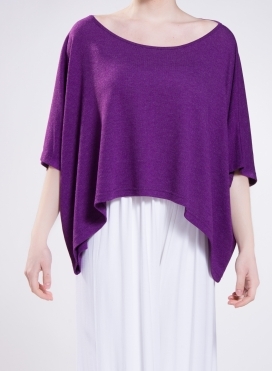 FREE SHIPPING to all GREEK destinations for orders over 30€. 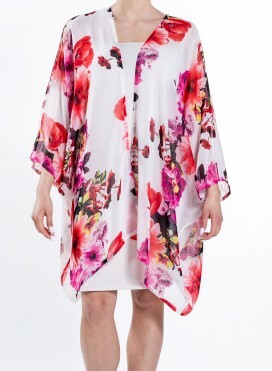 All other destination for orders over 150€. 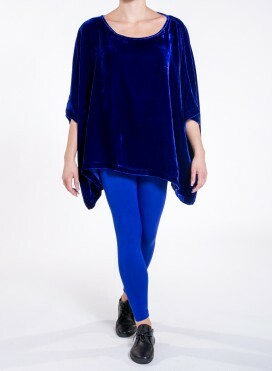 Orders placed from Monday to Friday are processed on the same day. 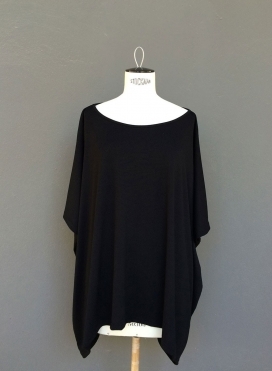 Orders placed on Saturday & Sunday are processed on Monday. 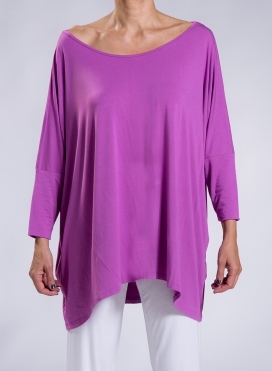 Click HERE for information about shipping. 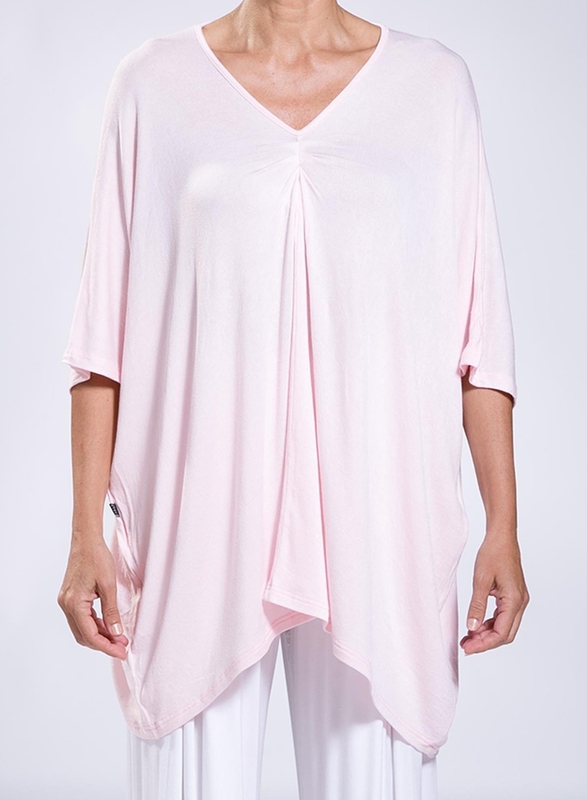 If you wish to cancel all, or part of the order after receiving the products, you may return the product or products within a period of fourteen (14) days and we will refund your money by depositing it into your bank account. 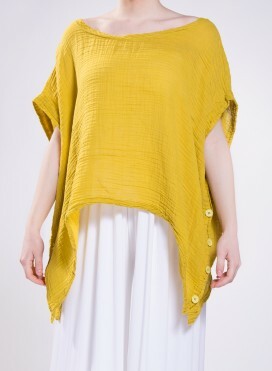 It is clarified that the returned product must be in its original condition. 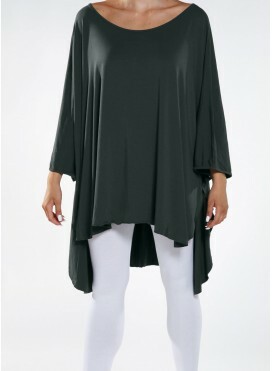 Click HERE for information about returns policy. Customers phone assistance is available from Monday to Friday - 10:00am to 18:00 pm (Greece Local Time).